Interior Color Theme: Go crazy for colorful, or nutty for neutral! Personalization: Add your name to your cover, or choose to let the design shine alone! Plus FREE goodies in your pouch that you’ll just have to wait to see! 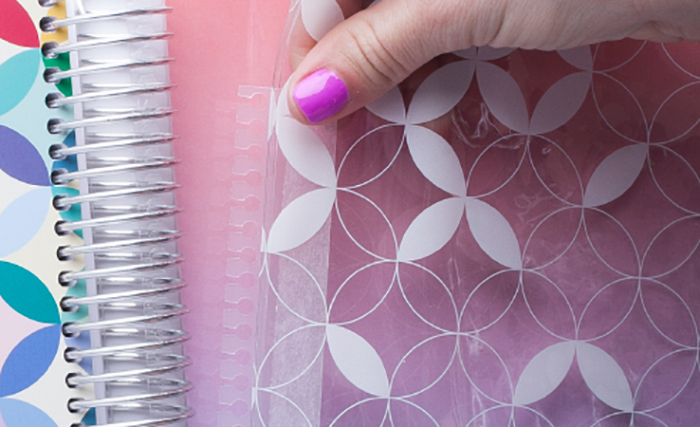 From coil to cover, customize your LifePlanner™ any way you choose! How will you build your book? The countdown is officially on. 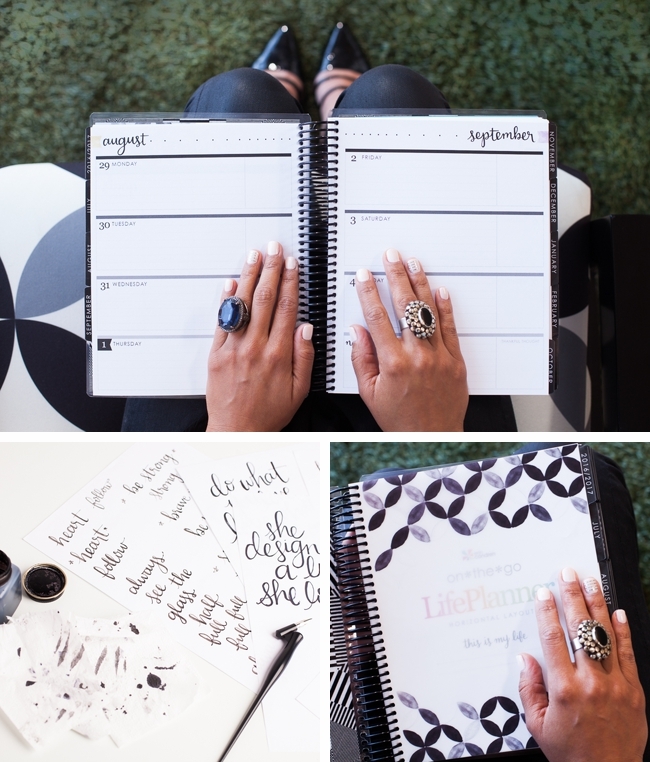 Mark your calendars; June 1st is our official LifePlanner™ Stylized Organizer Launch Date! The ordering process has been revamped on our website this year to reflect the new changes, and we think you’re really going to love the update! You’ll start by selecting your cover design – and oh do we have some beauties for you to choose from (there’s two of them in the image above)! Our designers created a collection of new designs, updated classics, and of course sparkling metallic options in rose gold, gold or platinum. PLUS, the front inside cover now includes a lined dry-erase board section, while the back inside cover includes a blank dry-erase board. More room for notes & doodles! Once you have your design selected (drumroll, please…) you can then select which coil you’d like. Yes, you read that right! Select from gold, silver, rose gold, or the trendy NEW black option. Mix and match metallics, or opt for a sleek black coil with a bright cover. The options are endless and the customization is incredible! Once you have your cover and coil combination selected, you’ll then move on to personalization. 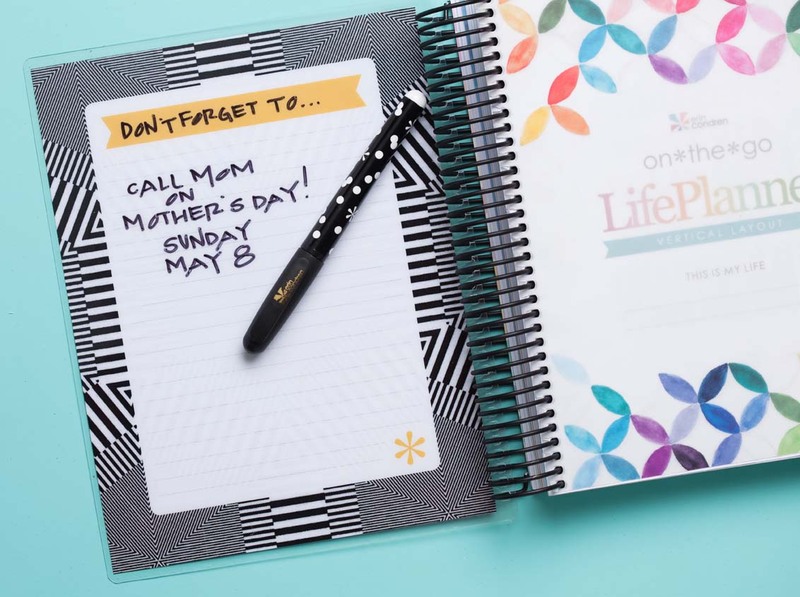 You asked, we listened… all LifePlanners™ can be personalized with your name or you can let the pattern have the spotlight without personalization! Want to know one of most exciting site updates?!? We will now offer a preview of your personalization right on the screen – from the text you entered to any custom color combinations selected! Now we’re getting to the really good stuff… the insides of your LifePlanner™! As you could in 2016, you’ll be able to choose from either a horizontal, vertical, or hourly weekly layout. A BIG update to the layout is the ability to now select your color theme – colorful or NEW neutral! The site will allow you to explore each layout & color theme combination, so you can investigate all of your options before making the final decision. Each weekly layout will be available in either color scheme. 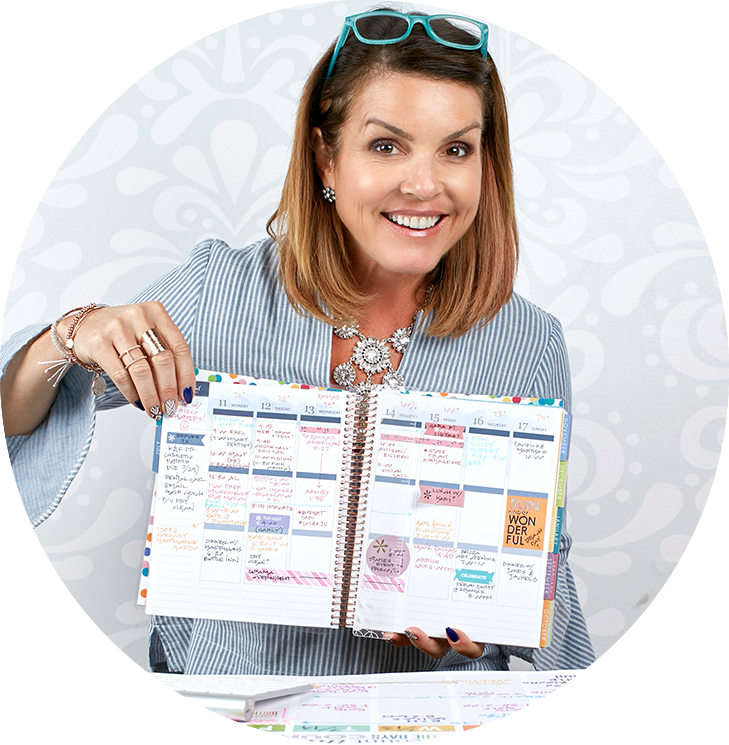 Last, but certainly not least, there are other exciting updated features inside every LifePlanner™. The vellum overlay front page, the ruler, and the perpetual calendar all feature the mid-century circles pattern which you will also see throughout the interior of all color schemes & weekly layouts. 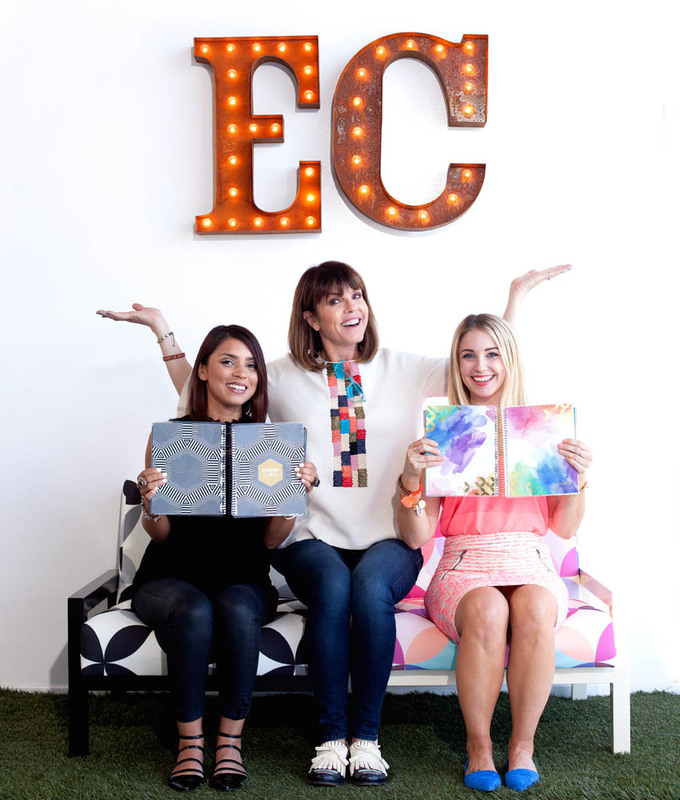 As always, the Erin Condren LifePlanner™ will be available in two calendar options at launch, 18 month (July 2016-December 2017) and 12 month (January-December 2017). 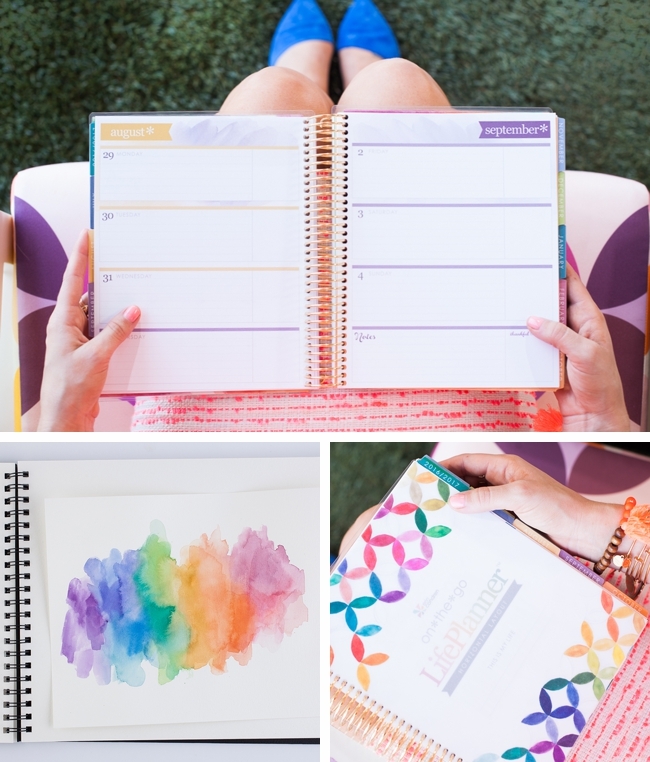 Now comes the fun part… deciding which LifePlanner™ you’ll be using this year! 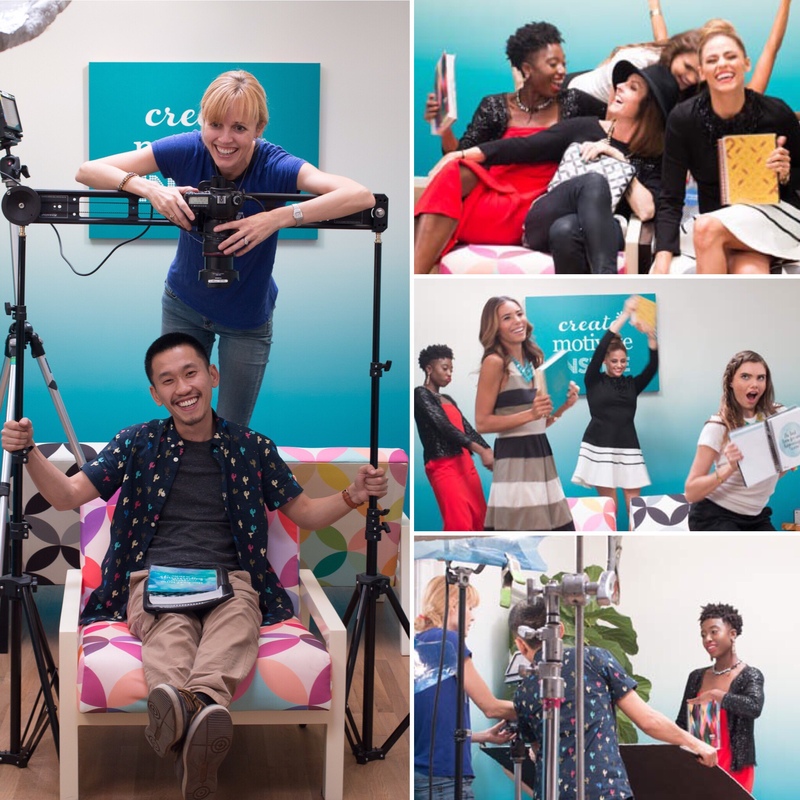 Let’s get this (planner) party started!